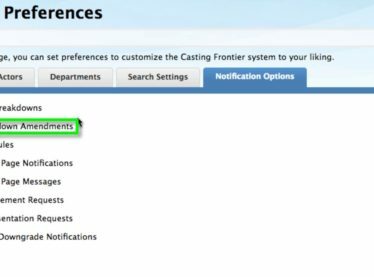 How do I sign up for an agency or management account on Casting Frontier? Click here or the Join Now button on this page. 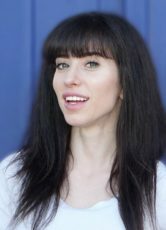 How do I contact customer support as an agent or manager? 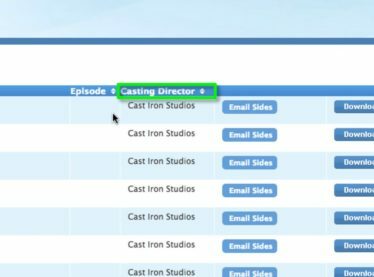 What is my first step after receiving my agency or manager account from Casting Frontier? 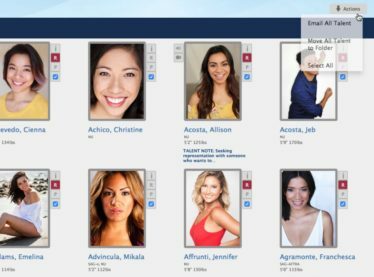 Your first step is to ensure that all talent profiles are connected to your roster. 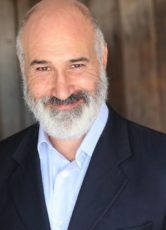 Vital information should be present on each profile, including: photos, resume, special skills, sizes, reel, voice sample and action clips. 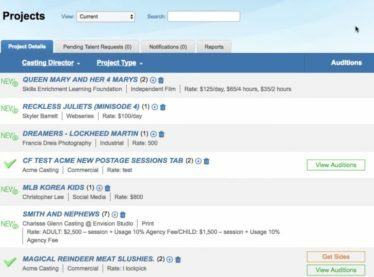 How do I add talent to my Agency or Management account? 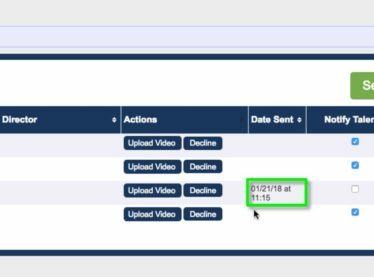 How can my family share the same email on multiple accounts? 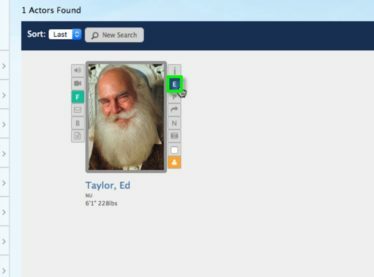 Families who wish to use the same email on multiple profiles can create new profiles for the additional family member(s) using an alternate email during the creation process. 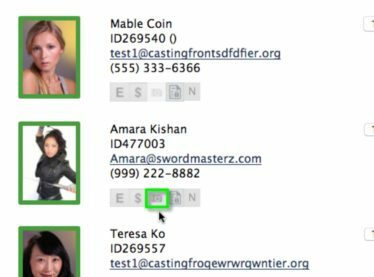 Once all profiles have been created, talent should then contact talent support by phone at 323.300.6129 or email at [email protected] to update the accounts to one shared email. How do I add another employee to my account? 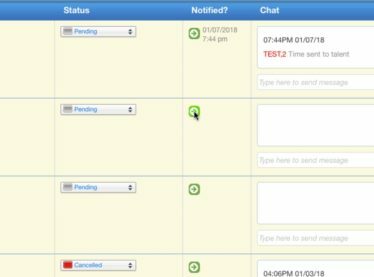 To add additional employees to receive email notices, email [email protected] with the following details: first and last name, email address, username / password and employee position. 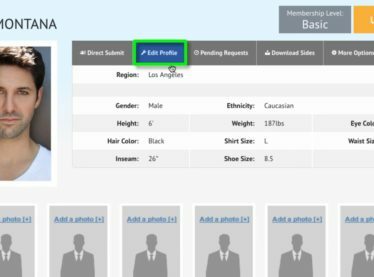 Can agents and managers edit their talent’s profile information? 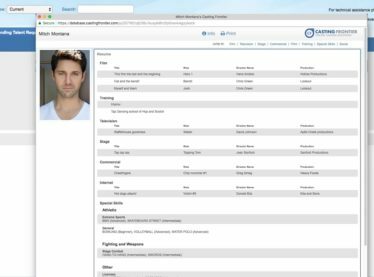 Representation can edit all aspects of a talent’s profile (i.e. 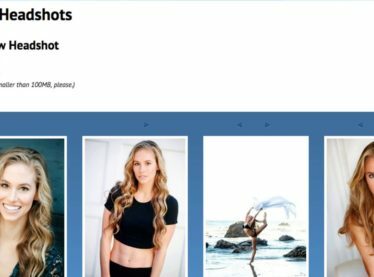 photos, resume, special skills, sizes, videos, & voice reel), once they are linked to a talent account. 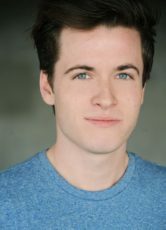 How do I communicate to a Casting Director after I receive an audition or callback for my talent? 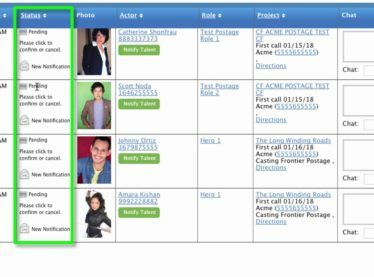 Your status page allows representation to confirm, cancel, notify talent, view confirmations, cancellations and chat with casting regarding audition times and avails.